Asimov’s Science Fiction magazine has published outstanding short fantasy and science fiction by leading authors for over 30 years. 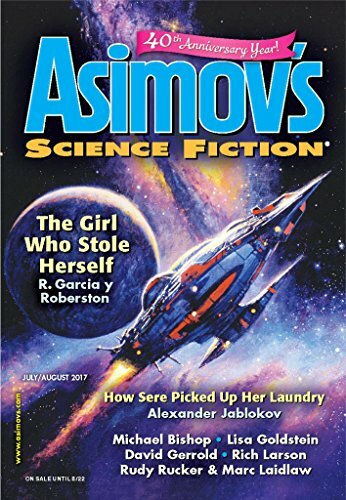 Starting with its January/February 2017 issue, Asimov’s Science Fiction updated its annual subscription format to feature a total of 6 issues per year, all of them 208-page double issues. 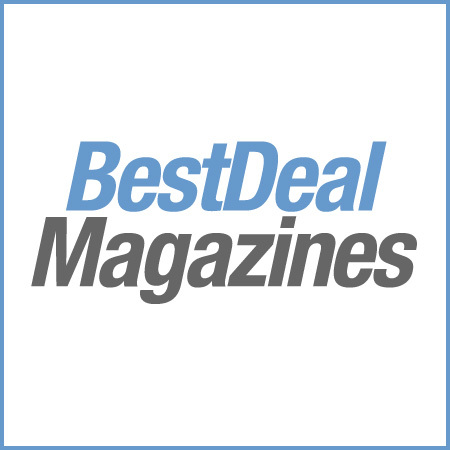 The new format allows for expanded articles and more special features, as well as greater editorial flexibility overall, and comes with no increase in the annual subscription price! Asimov’s continues to showcase stories that are innovative, entertaining, and have won numerous Hugos and Nebula Awards. In addition to fiction, readers stay informed about SF and fantasy through an editorial column, a web-focused column, insightful book reviews, and thought-provoking articles about science and science fiction. Asimov’s is home to many bestselling authors, including Connie Willis, Robert Silverberg, Mike Resnick, Kristine Katherine Rusch, and Stephen Baxter. Asimov’s Science Fiction features 6 double issues each year.